MySQL Cluster has a unique parallel query engine. It gives a consistent consolidated transactional view of the entire distributed partitioned dataset. This makes designing and programming scaleable distributed applications straightforward and extremely simple. The developer can completely focus on the application logic and doesn’t need to think about data distribution. 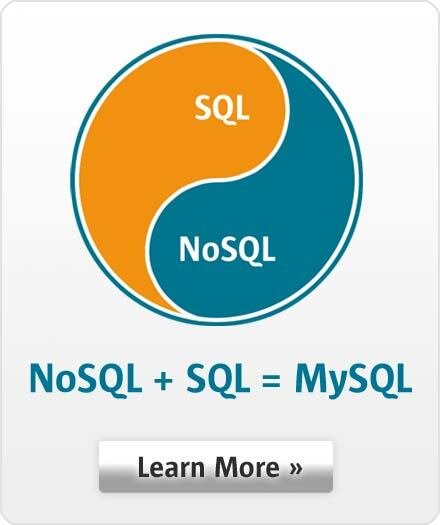 MySQL Cluster does not need a data management or name node like many other systems. Most queries run on all partitions on all nodes in parallel for maximum performance. Filtering conditions and joins are evaluated on the the distributed partitions to reduce network load. This also allows to join and aggregate data across the entire distributed dataset. Point selects and primary key lookups are transparently routed to the correct partition on the correct node.